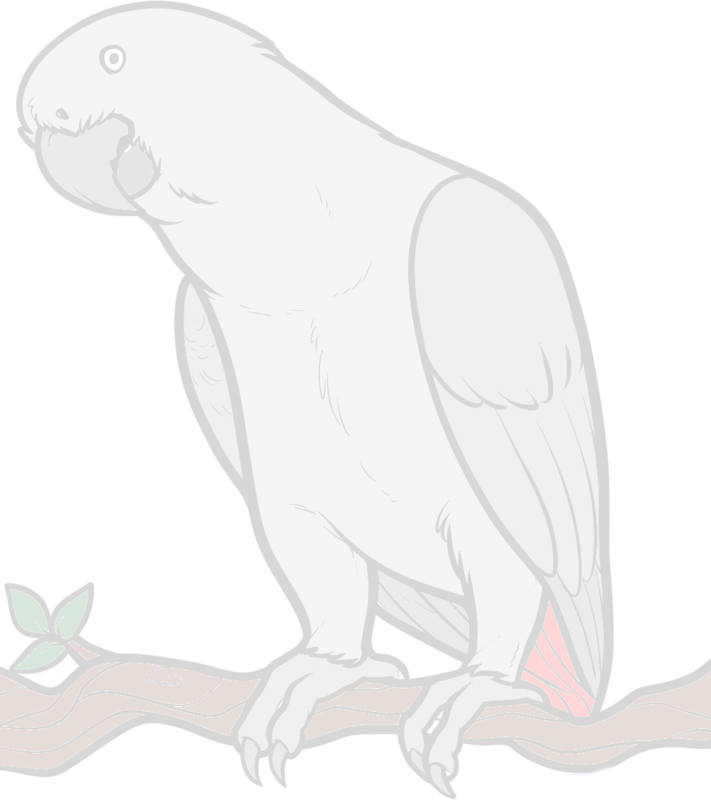 Hi , my name is mellisa and I have a 15 year old Congo African grey. I have had him for 11 years of his life. I am joining because I had a new experiance and have some questions but also to gain further knowledge of this beautiful but tricky feathered family members 🙂. There are knowledgeable members here who are always happy to help. Ask away and I hope we have some answers.